lori monahan borden design llc - Great Gifts! How cute!!! 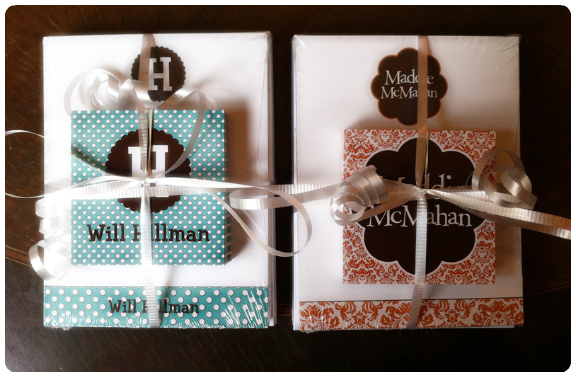 Customized notecards and stickers...make a great baby gift, birthday gift or graduation gift!